Oh lads... I'm in love.... 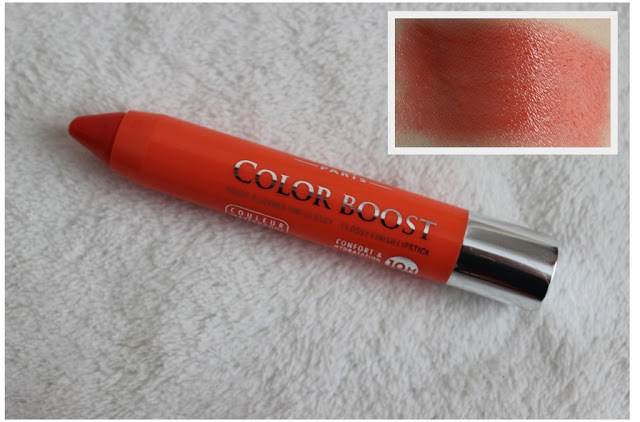 Earlier this month I raved about two of the Color Boost lip crayons from Bourjois and vowed to make the orange shade mine. Em... Yeah... It happened. I'm true to my word eh? Part of the summer collection and in shops now, the Color Boost crayons are one of my favourite lip products in a long time. They're pigmented, glossy, moisturising and have SPF 15 in them which is a nice bonus. I'm very into orange lips at the moment for some reason and Orange Punch slotted nicely into my stash. 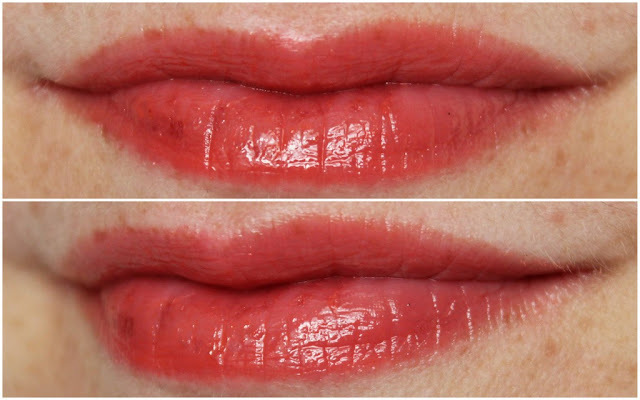 It feels nice and light on the lips but packs a decent amount of colour and shine, giving me juicy looking lips and as the gloss fades away, I'm left with lightly stained lips. This has been on constant rotation since I picked it up in Boots for the princely sum of €10.49 and if you're looking for something pretty this summer, then you need to check out the lip crayons before they disappear. Nice one Bourjois! If you'd like to bring out more shades of the Color Boost crayons, I'd forever be grateful as they're plain gorgeous!